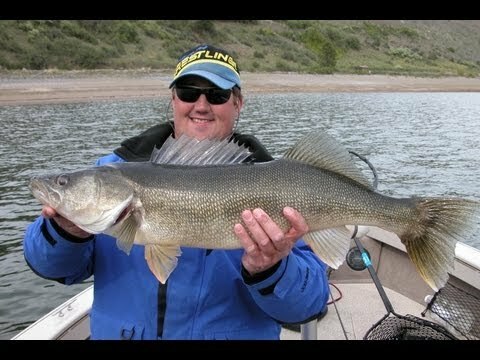 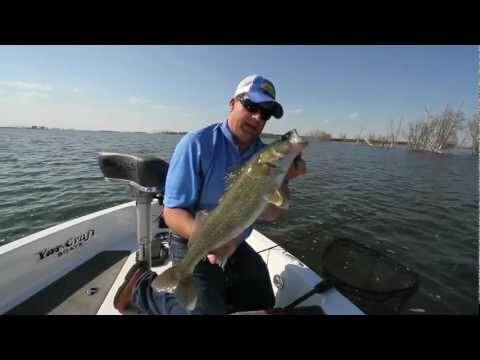 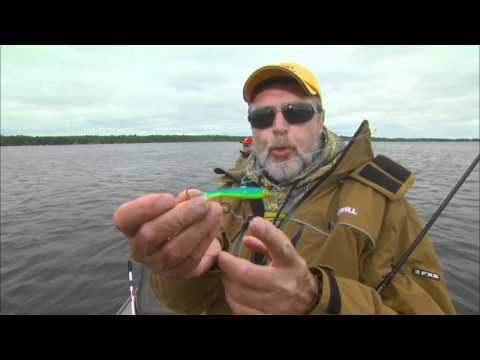 Al and James Lindner show the use of moping jigs and softbaits for suspended walleyes. 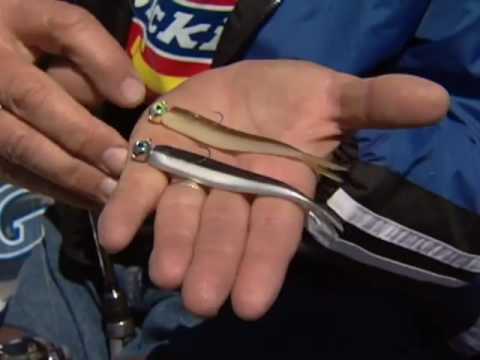 From our 2013 Lindner's Angling Edge show 10 segment 1. 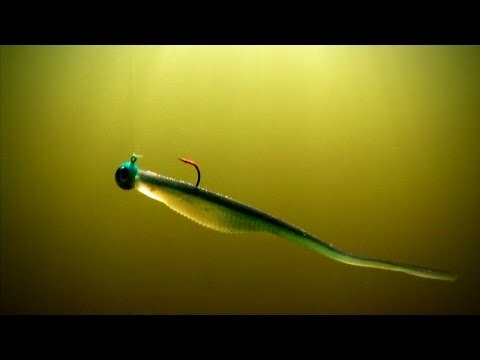 Don't Use Minnows in Spring??? 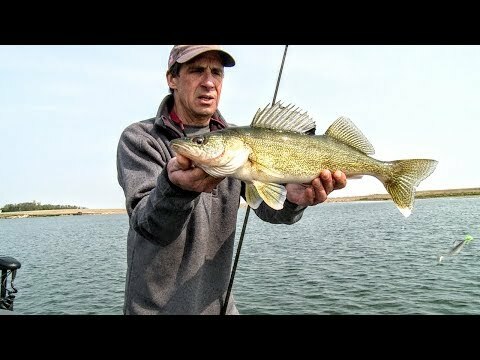 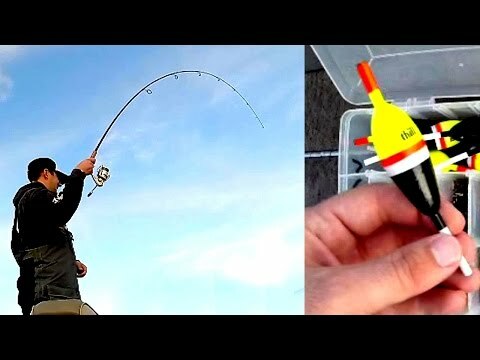 Drop Shotting River Walleye! 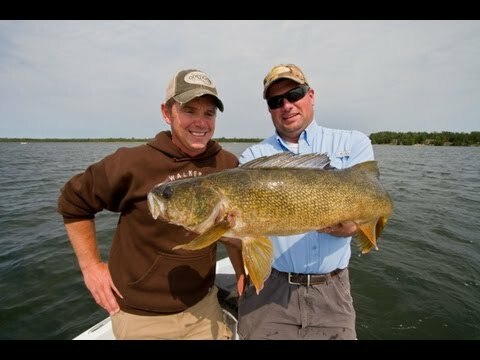 "Angler's Xperience Episode 19"